On November 13, 2017, Advocates for the West filed suit against EPA administrator Scott Pruitt for failing to address nutrient pollution in Hells Canyon. 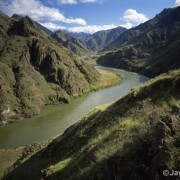 In March, 2015, we filed a Petition on behalf of Idaho Conservation League asking EPA to revise the Hells Canyon Total Maximum Daily Load (TMDL)–a pollution budget intended to cleanup nutrient pollution in the Snake River. Because the TMDL is inadequate, nutrient pollution in the Snake River continues to cause harmful algal blooms, facilitate mercury methylation, and otherwise harm fish and wildlife and put people fishing and boating in Hells Canyon at risk. 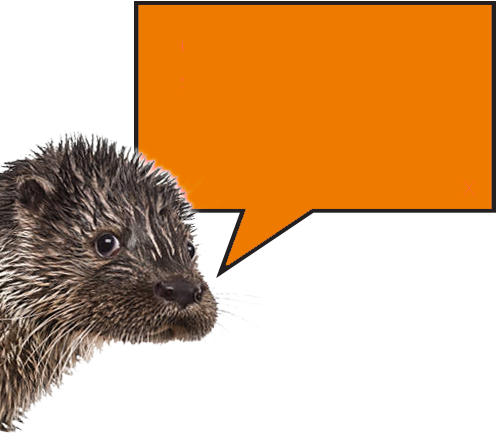 Initially, EPA indicated it was reviewing our Petition. However, now — more than two and a half years — EPA has failed to respond and appears unwilling to address Hells Canyon’s nutrient pollution problem. We are asking the Court to order EPA to respond to our Petition and start cleaning up Hells Canyon. On March 9, 2015, Advocates for the West filed a petition (linked below) on behalf of the Idaho Conservation League asking the US Environmental Protection Agency to revise Idaho’s Hells Canyon Total Maximum Daily Load (TMDL), which creates a plan to address excessive nutrient pollution by reducing phosphorus levels and meeting water quality standards on this stretch of the Snake River. New reports and data show that the TMDL is inadequate, and after more than 10 years of implementing the TMDL, Hells Canyon continues to fail to meet water quality standards. By granting the petition, EPA can ensure water quality standards are met in Hells Canyon, as required by the Clean Water Act. Excessive nutrient levels are causing algal blooms in Hells Canyon. Algal blooms block sunlight, which can destroy submerged aquatic vegetation, a critically important food source for many organisms, and they consume dissolved oxygen, which can disrupt fish and other aquatic life. The blooms can also cause taste and odor problems in drinking water. Hazardous algal blooms can cause respiratory distress and neurological problems in swimmers, and are also unattractive to recreators. Nutrient pollution, which is caused by excess phosphorus and nitrogen, is one of America’s most widespread environmental problems. In Hells Canyon, nutrient pollution is attributed primarily to agricultural runoff, urban and rural runoff, and sewage and septic waste. The Hells Canyon stretches 220 miles along the Idaho-Oregon border. This reach includes three reservoirs (Brownlee, Oxbow, and Hells Canyon). It also includes over 70 miles of the free-flowing Snake River upstream of the reservoir complex, and nearly 60 miles of the free-flowing Snake River downstream of the reservoir complex. The downstream segment is designated under the Wild and Scenic Rivers Act and flows through the Hells Canyon Wilderness, the Hells Canyon National Recreation Area, and some of the deepest canyons in North America.